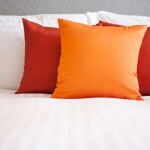 What beautiful high quality, our NEW jacquard stripe bamboo sheet sets are. Delightfully soft, anti – static, hypoallergenic and thermal regulating and a rich look jacquard stripe. 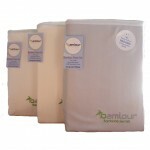 Bottom fitted sheet is fully elasticated with a 40 cm deep gusset. Oeko-Tex® Standard 100 certification and presented in a bamboo fabric bag with zip that can be used as a wash bag for all your beautiful bamboo garments. 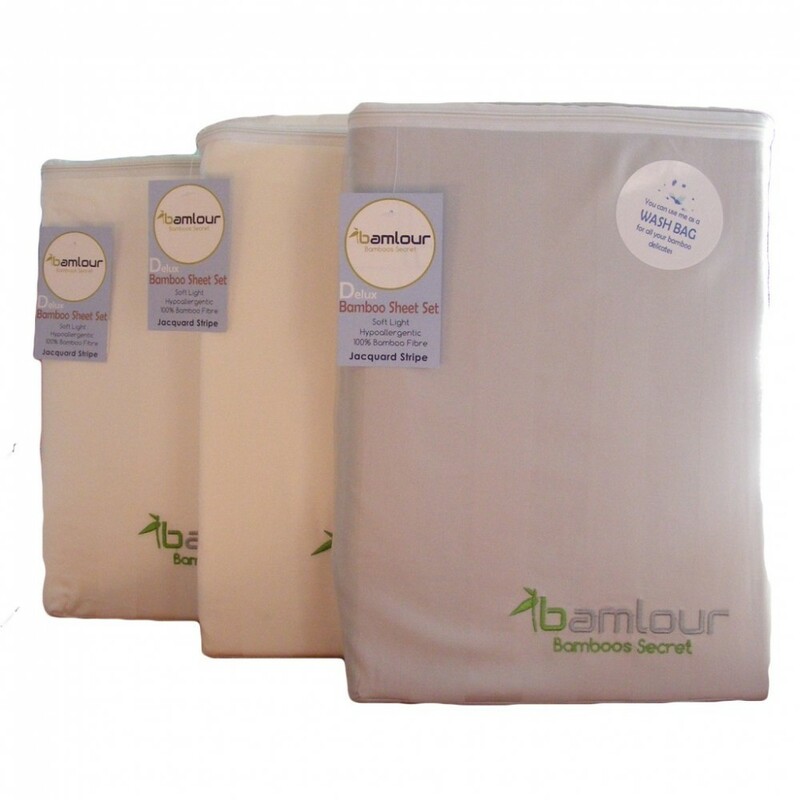 Once you try these beautifully crafted bamboo sheets you will NEVER go back to your normal cotton sheets again, they are luxuriously soft to sleep in. These bamboo Jacquard stripe sheets with add sophistication and style to your bedroom and you will not want to get out of bed again…. 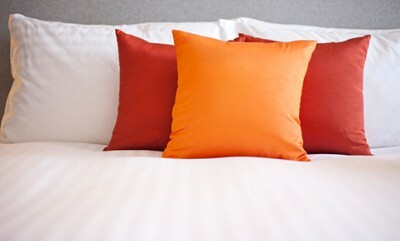 The dimensions of the sheet set is as follows consisting of a flat sheet, fitted sheet and Two pillow cases. These sheets are unbelievable soft !!! I do enjoy going to bed every night . I brought the grey and just love this colour , they are a generous size as i have a king and its NOT tight it fits great … only downside is sharing my bed with my kids because they love them too and wont leave my bed !!!! I would reccomend these to anyone .